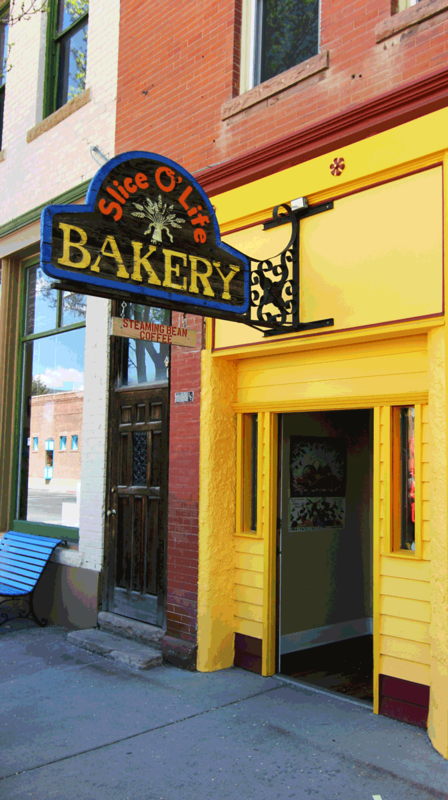 For the past 28 years, Mary Lincoln and Slice O’ Life Bakery have been “Baking the world better one batch at a time.” Everything is made from scratch with her own recipes making this one of the Grand Valley’s finest bakeries. Her specialty is using Palisade grown food for her recipes. They freeze fruit during the summer to use year-round, as well as flour from western Colorado, local honey, and Palisade grown walnuts. The results are peach pastries, hot breads and rolls, muffins, cakes and homemade pies. The bakery is open from 7 a.m. to 4 p.m. Tuesday through Saturday.